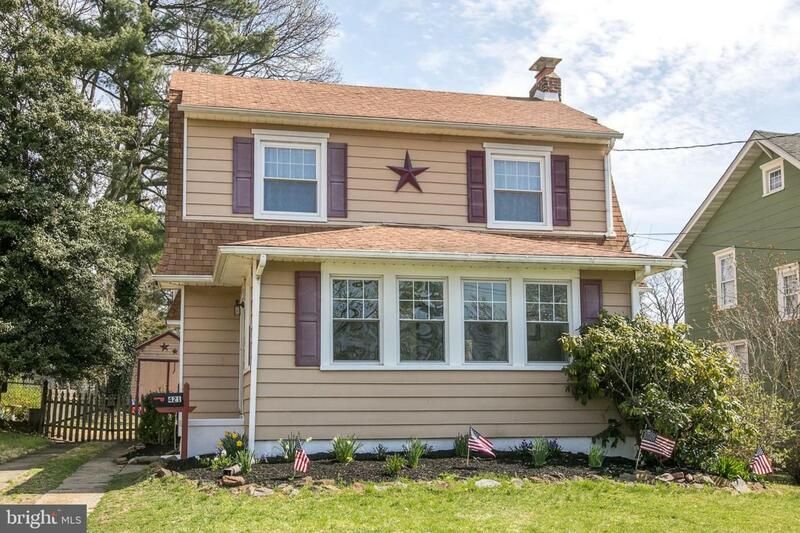 Old world charm abounds in this lovely 3 bedroom 1.5 bath colonial on the Eastside of Town. Home has been freshly painted throughout. 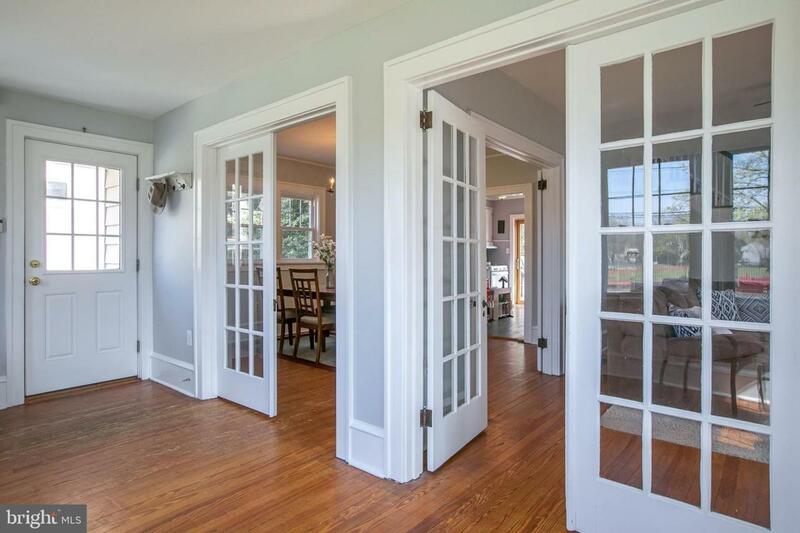 The three sets of french doors add more character to this open and bright floor plan. 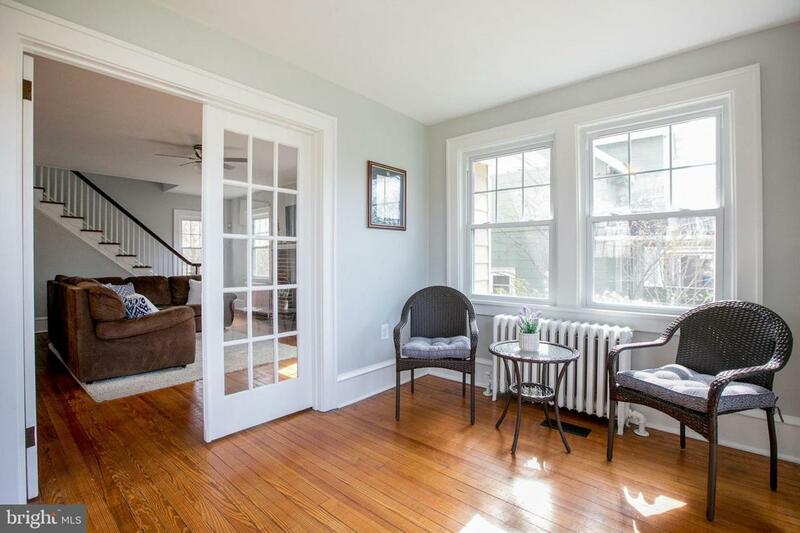 Living room features a brick wood fireplace to warm those winter days. Kitchen boasts white cabinets and granite counters. The 3 bedrooms are located on the 2nd floor with the full bath. 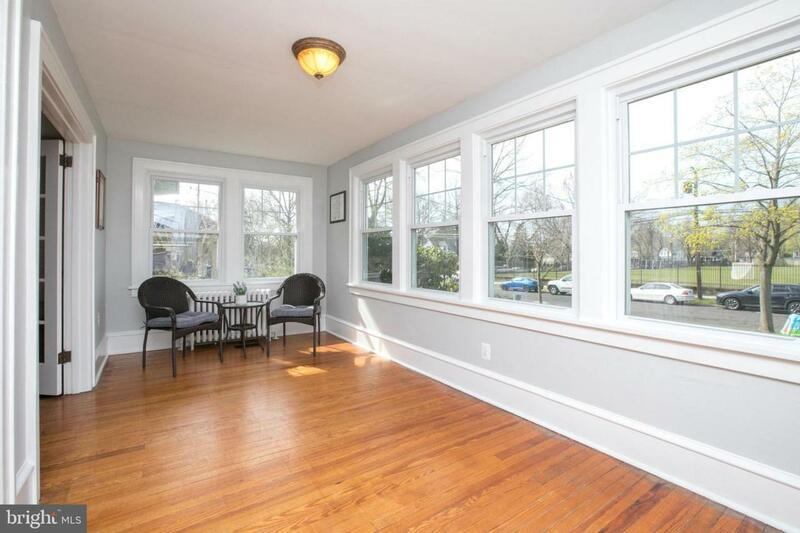 There are wood floors throughout. Finished basement complete with a laundry room and cedar storage closet for all the extras. Sliders off kitchen open to deck and spacious fenced backyard. Easy access to major highways and speedline. 1 year home warranty included! Listing courtesy of Sage Realty Group Llc.